The following interview by US Intelligence is the most shocking I have ever heard. Gordon Duff released bombshell after bombshell in this hour and 38 minutes. 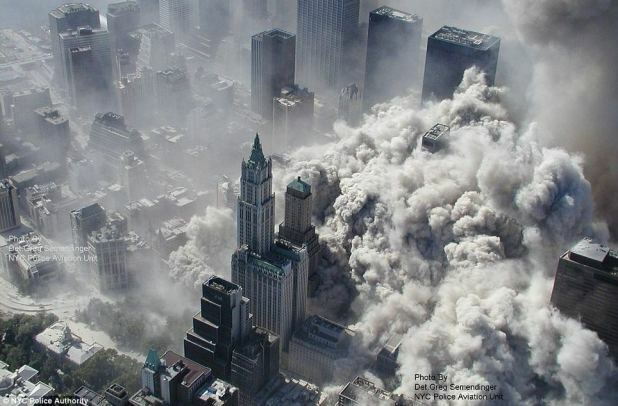 The Russians just released some key information about 9/11, ISIS and much more. Never in history have the names of those involved been released that were involved in the attacks. It includes a person that became the first head of the Department of Homeland Security, a Former Mayor of New York City during 9/11 and the Police Commissioner of New York City during 9/11. Most of you are smart enough to either know whose these people are or can Google to see who I’m talking about. Since Gordon did not actually name them I’m not going to name them either but it doesn’t take a rocket scientist to figure it out. Remember the fertilizer plant in Texas that blew up spectacularly? That was one of the locations where these stolen nuclear weapons were stored at for awhile. They blew it up to cover their tracks and evidence. Israelis had planned to blow up Lincoln and Holland tunnels and the George Washington Bridge. Israel planted jammers that jammed the radios of police and firemen in New York City and these jammers have been recovered and are in evidence in Houston. The Israelis caught trying to blow up George Washington bridge were released to an FBI agent who was a Mossad agent authorized to carry FBI ID! He let them go! The Israelis caught trying to bomb Lincoln tunnel were released to the police commissioner of NYC and released by him never to be seen again!